Marketing to boomers and seniors is complex. It’s a huge market that is highly diverse. Mass marketing doesn’t work when you assume that they’re all alike. Segmentation is critical. Seniors have different needs. This population is made up of subgroups. The subgroups are based on age, behaviors, life stages, health, attitudes and other types of demographic and psychographic data. A database marketing approach, using data profiling and modeling, will help you segment and increase the efficiency of marketing to seniors. Targeting the right message to the right segment is key. According to Deft Research, a segmented approach delivers twice the marketing ROI compared to no segmentation. The trick is to identify the segments that provide the best and worst ROI and understand the needs and decision process for each group. Here’s an example. One of our clients offers Medicare Advantage plans to the 64+ market. Based on their limited physician network and higher priced plans, they do not appeal to all seniors. In addition, two years of Medicare Advantage price increases made them even less competitive. Many members left. To continue to attract new members, the client needed to understand who and why Medicare beneficiaries chose them over lower-priced insurance plans. A data-driven research approach was taken to understand this. The client identified loyal members that stayed through several price increases, members that joined in years where there were increases and members that left because of price increases. By profiling and modeling these groups, we were able to identify prospects that best matched the loyal members and the members that joined with higher costs. We also identified the more price sensitive prospects. We conducted interviews with all three segments to better understand their decision triggers and motivations. It was not surprising that the loyal members and those that joined when rates were higher had very similar wants, needs and decision processes. Armed with the research data, we were able to build a couple of personas that captured our best prospects. The personas helped our creative team know how to “talk” to them and to know what we needed to focus on in the messaging. As you might imagine, quality medical care and healthier outcomes became part of the value proposition. This appeal worked for the segments we were trying to attract. Both the data modeling and the primary research contributed to the success of the Medicare Advantage company’s customer acquisition. If primary research is not an option, consider using third party research. For instance, the consulting firm Age Wave built four essential segments for post-retirement consumers. Deft Research also offers secondary research health care marketers can leverage. J. Walter Thompson’s Mature Market Group and Seniors Research Group use a different approach to segment the 62 and over market. It applies the relative importance and influence of key values to determine eight distinct Value PortraitsSM or segments. The premise of this approach is that each generation shares experiences that do not have meaning in themselves. Rather it is the attitudes, beliefs and values created by them that are critical to understanding these consumers. Understanding the senior market using segmentation helps marketers in a variety of ways. Identifying market segments with likely high affinity for their product or service. Developing more effective marketing messages and campaigns. Positioning products and services more effectively. Identifying new products and services. 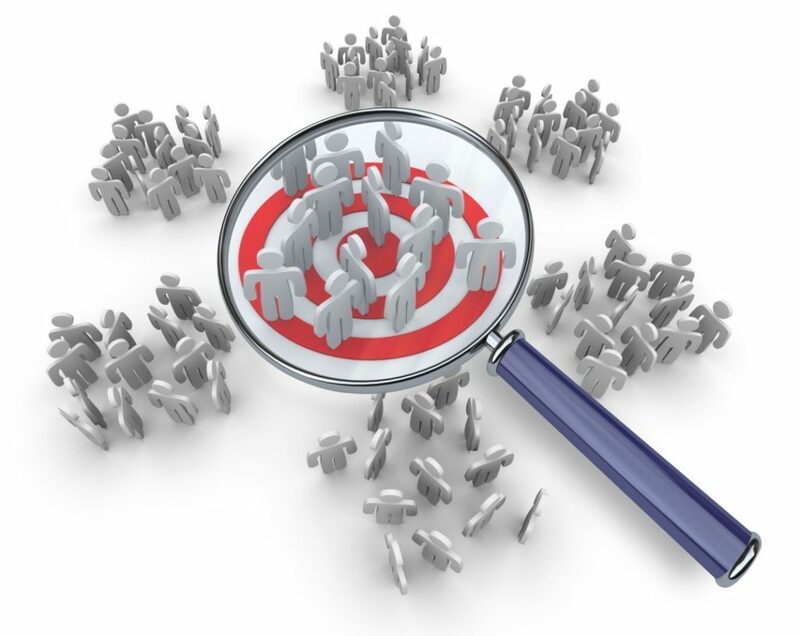 Data modeling, research and segmentation are important for any target market. 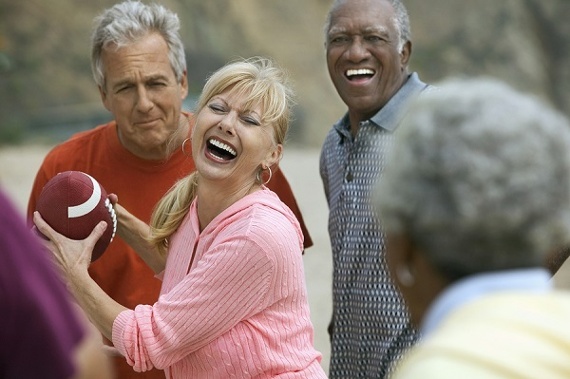 When it comes to marketing to boomers and seniors, it’s critical. How do you segment when marketing to seniors? What marketing segments do you use?